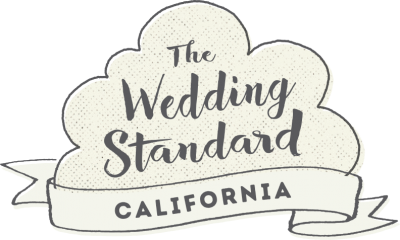 Being the only roof-top venue in the San Luis Obispo county overlooking the majestic Pacific, the Inn at the Pier is truly a one of a kind venue for your wedding celebration! From the decor to the tailor made menus by Executive chef, Michael Goodloe, every detail of the planning process is custom built to reflect the personality and vision of each couple. Whether you're looking to host a low-key, intimate wedding or full-blown weekend experience, the Inn at the Pier is the place to be! Keep scrolling to learn more about this luxurious beachfront wedding venue! Describe your atmos­phere and feel. 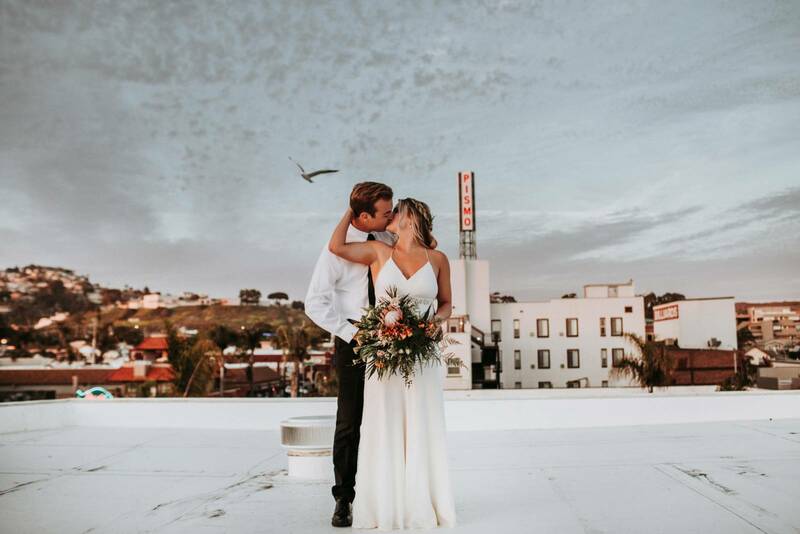 Rooftop ocean view ceremony & reception site, valet parking, bridal suite, onsite catering, tables, chairs, linens, overnight accommodations and more! Describe your options for ceremony locations. 3,600 square feet, uncovered deck, 444 square foot built-in bar, unobstructed Pacific coastline and downtown Pismo Beach views. Poolside vibes for casual daytime affairs and sophisticated nighttime soirees. Reception capacity for up to 150 guests. A Private Space for Your Special Day: 1,200 square feet, first floor location with private entrance, banquet capacity for up to 80 guests and state-of-the-art A/V. Yes we do. We love to help you every step of the way! Do you have a bridal suite for getting ready? We sure do!! Our ocean front rooms are the perfect place for a bridal party to enjoy a morning of mimosas and pampering before tying the knot! Yes we do! Our executive chef will with out a doubt ensure you and your guests will have the most incredible dining experience! Tell us about your dining and catering options. 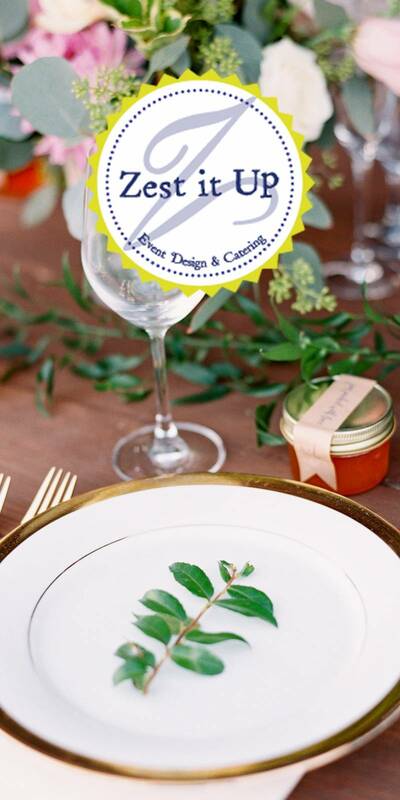 Our Executive chef, Michael Goodloe, head of the Blonde restaurant and catering will meet with couples to customize their menus to best capture their personal flavor. 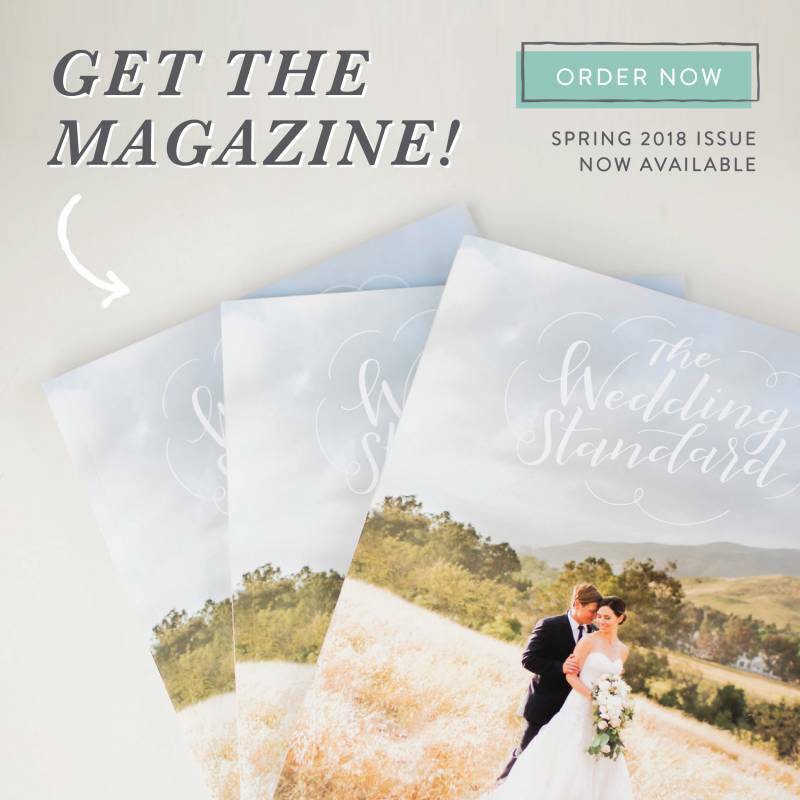 Being well rounded in creating culinary masterpieces from a variety of cultures, as well as using only the most fresh and seasonal ingredients, Michael will surely make your dream wedding menu come to life! What style of food is served at the Blonde restaurant? "We take classics from around the world and add a little twist to it without being over the top. You can say our style is: Comfort food meets fine dining." What sets your catering apart? Everything we serve is fresh and made in house. We do not bring in any pre-made food. Our menus change each season utilizing the most fresh and in season produce around.